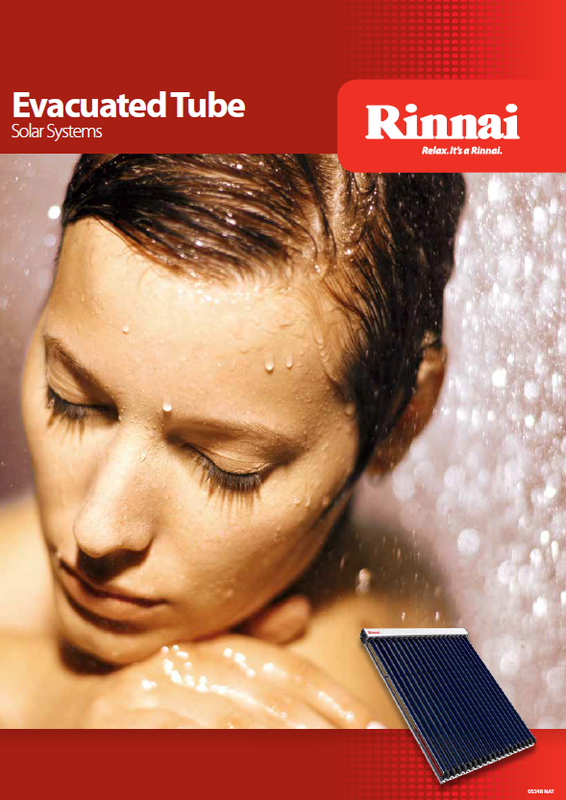 Today our Rinnai INFINITY hot water systems are even more sophisticated. 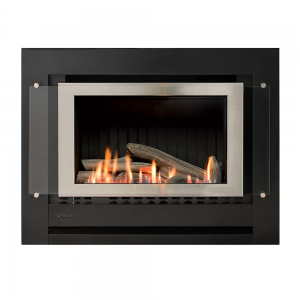 Designed with the environment in mind and with leading efficiencies across the range, low emission burners, Puretemp™ temperature control technology and better water conservation technology. 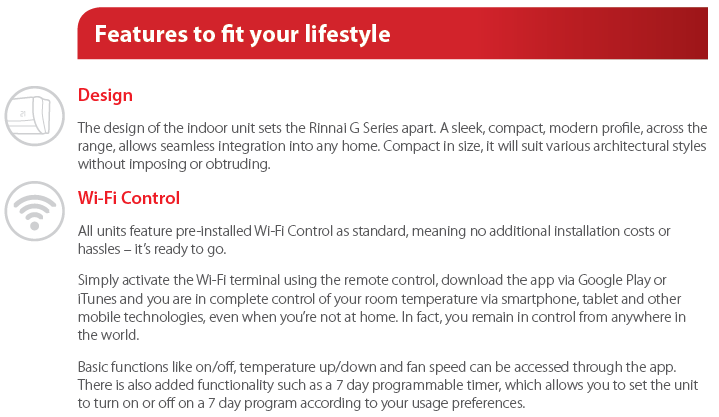 Our latest innovation, the Rinnai INFINITY 26 Touch takes the convenience of temperature control to a new level – be sure to check it out at the Rinnai Institute of Comfort! 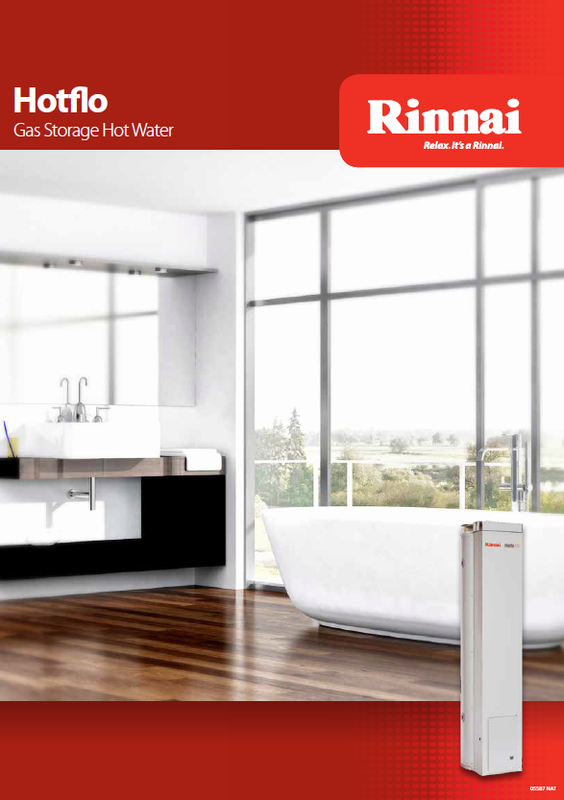 Our HOTFLO 4 star gas storage hot water systems ensure you always have plenty of hot water when you need it most. 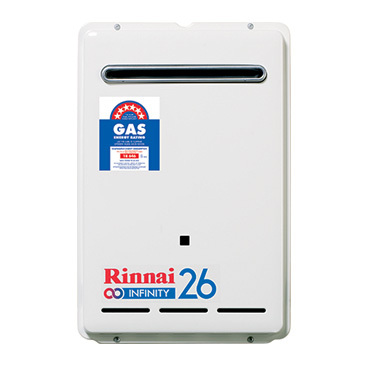 Designed to be a quick and easy replacement for your existing gas storage tank, the Rinnai Hotflo range offers you a choice of 135 or 170 litre storage capacities and delivers mains pressure hot water to multiple taps at once. 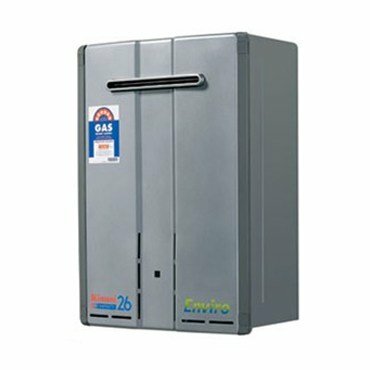 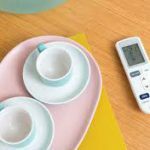 We have optimised gas consumption to reduce energy usage without compromising on product performance, allowing sufficient first hour delivery capability whilst maintaining the life expectancy of the water heater. 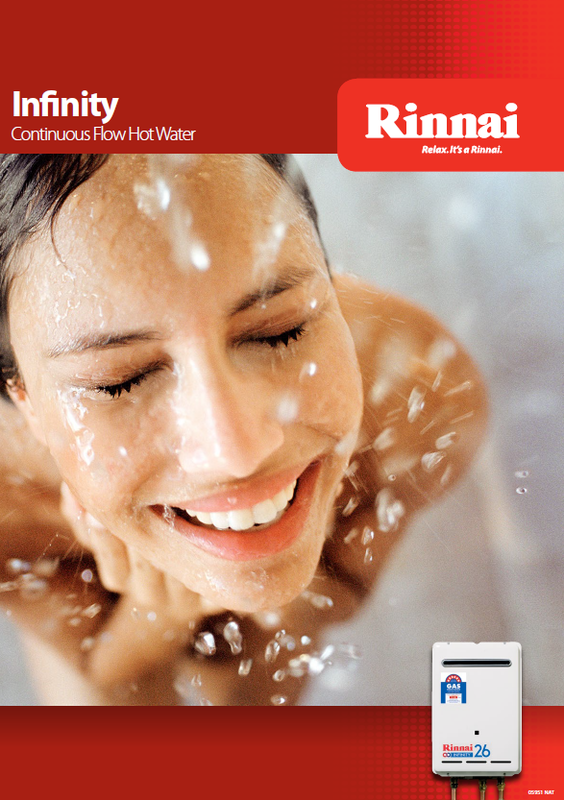 Hot water for every need. 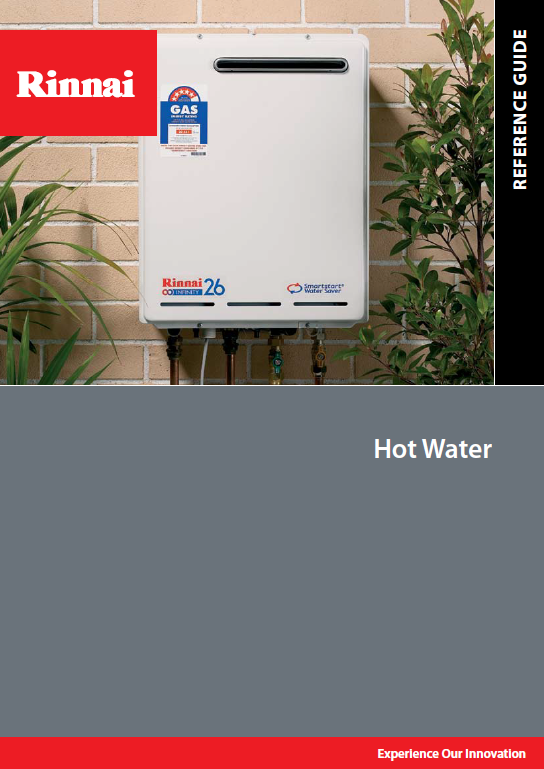 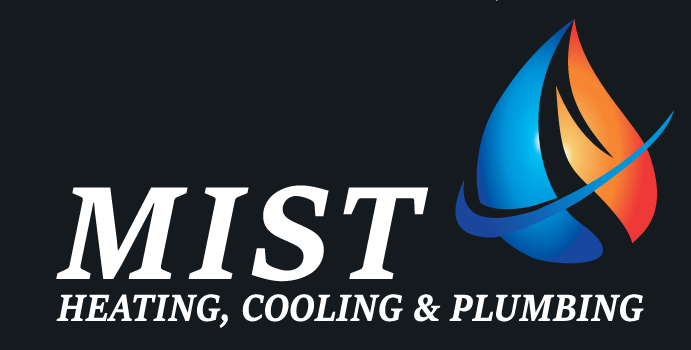 Our hardworking range of HOTFLO and FLOWMASTER Electric hot water storage systems are available in various capacities. 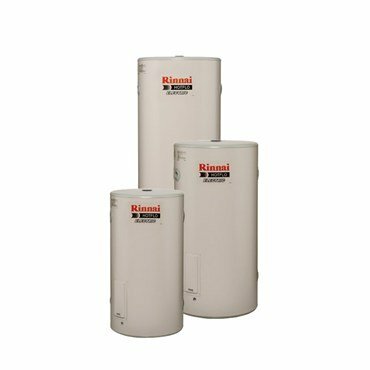 From our super compact 25 litre unit, through to our super sized 400 litre storage cylinder, there’s a tank for every household and application. 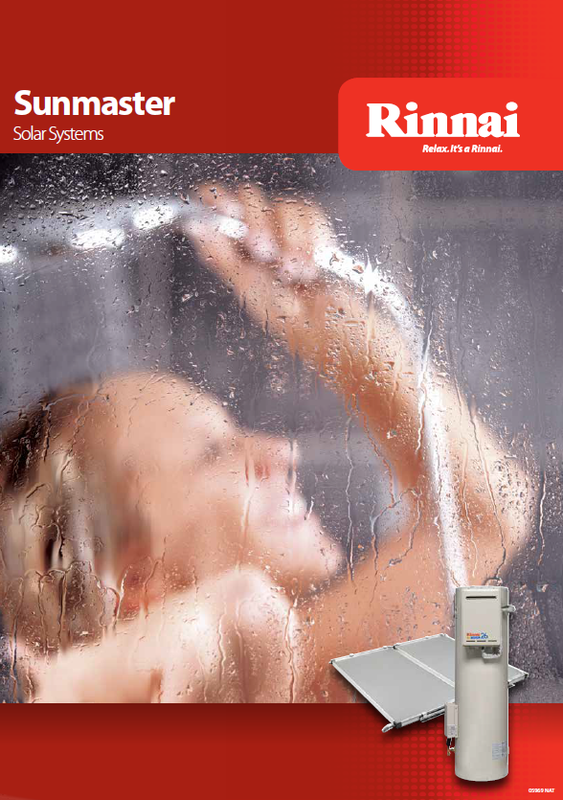 Thanks to our extensive range if you’re replacing an existing unit you can easily update to a Rinnai. 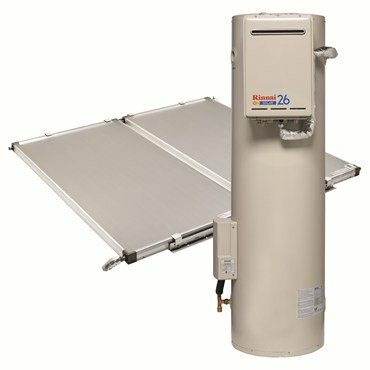 Our Sunmaster solar range is designed to maximise the free energy from the sun, whilst also providing quality units that are affordable. 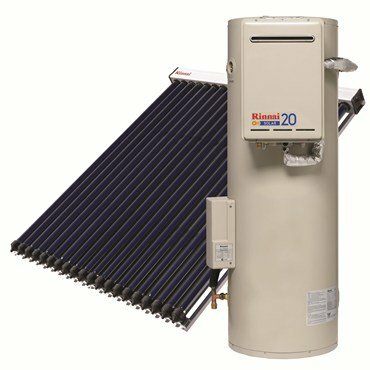 Environmentally friendly and cost effective, we’ve developed 3 types of solar hot water units, close coupled systems, flat plate systems and evacuated tube systems, which allow our solar water heaters to be integrated into almost any home. 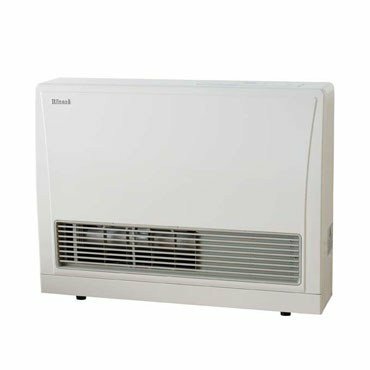 The Energysaver 309FT is our smallest model, and thanks to its compact size it can fit into the tightest spaces. 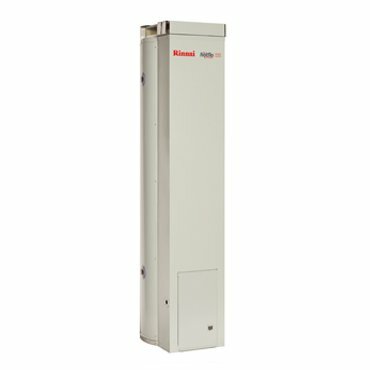 What’s more, its room sealed power flue system makes the 309FT ideal for bedrooms. 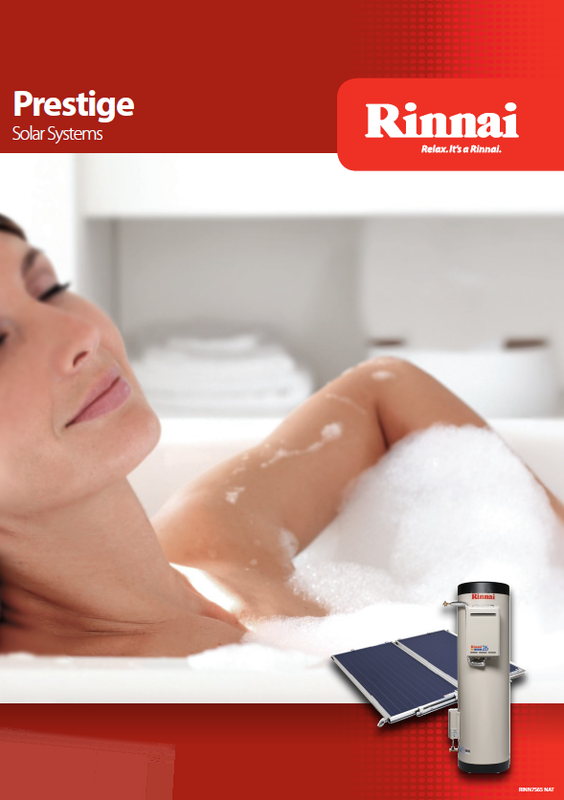 Introducing the NEW Energysaver® 561FT. 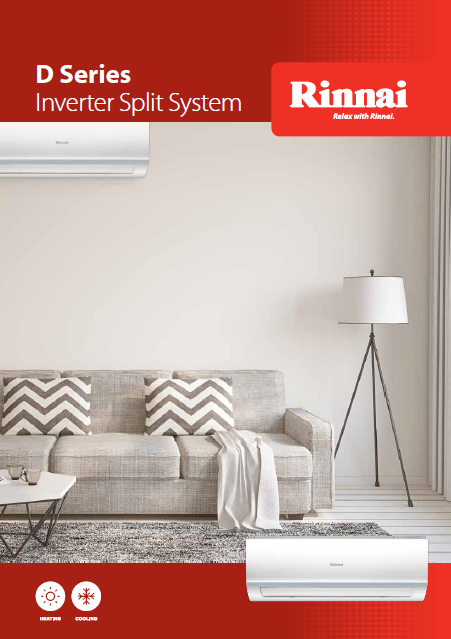 Perfect for medium to large living areas, its powerful fan ensures heat is evenly spread throughout the room. 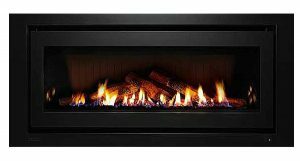 The 561FT has a portrait (taller) body and is ideal for installations in tight spaces such as corners or between fixed cabinetry. 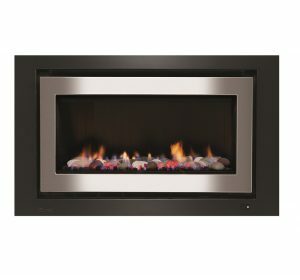 The 559FT is one of our most popular Energysaver heaters. 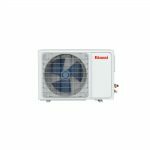 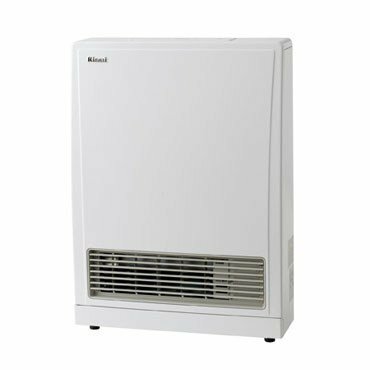 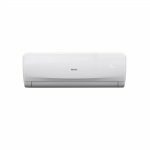 Its powerful fan ensures heat is evenly spread throughout large living areas. 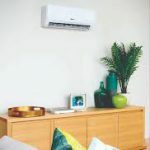 What’s more, its landscaped body makes it ideal for locating under windows. 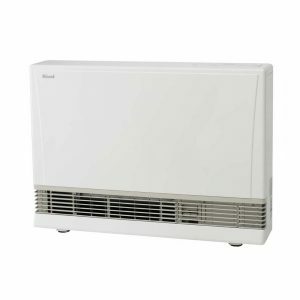 The Energysaver 1005FT is our most powerful heater, designed to keep the largest open plan spaces toasty. 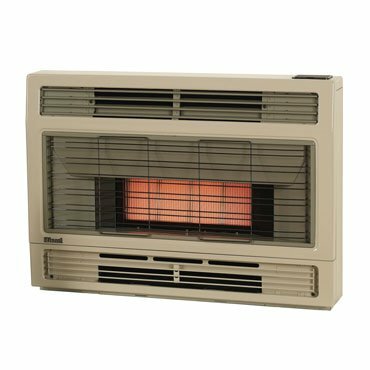 Even in the coldest zones of Australia it’ll heat up an area of 75m2, ensuring you stay warm and comfortable. 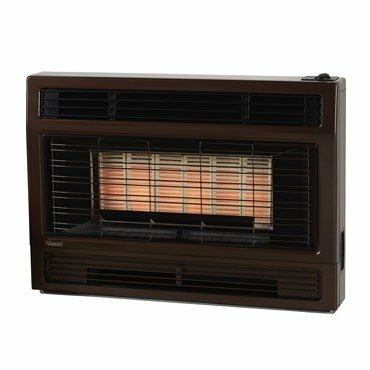 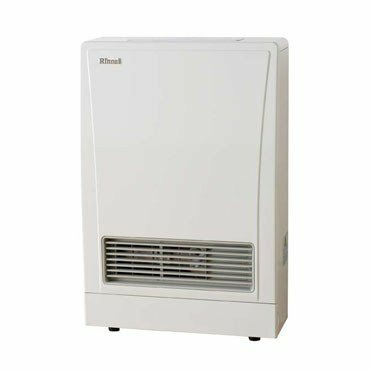 An Australian icon up there with the Hill’s Hoist and Holden cars, the Rinnai 2001 Space Heater and its predecessors have been warming our homes for over 30 years. 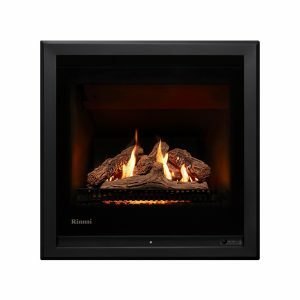 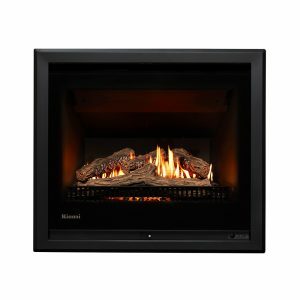 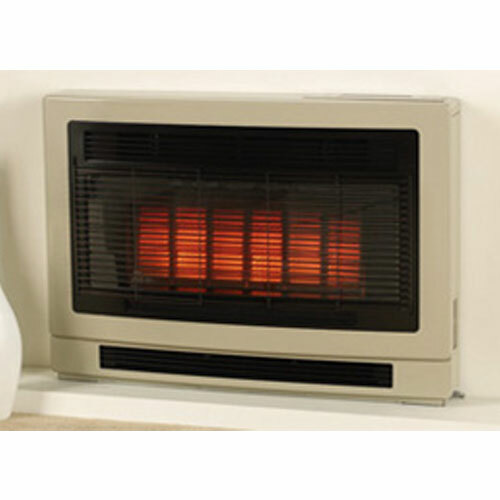 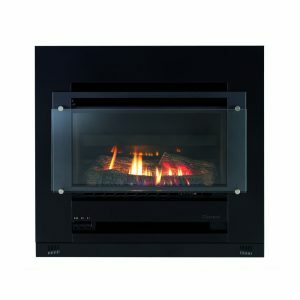 Its powerful heat output makes it perfect for heating large living areas. 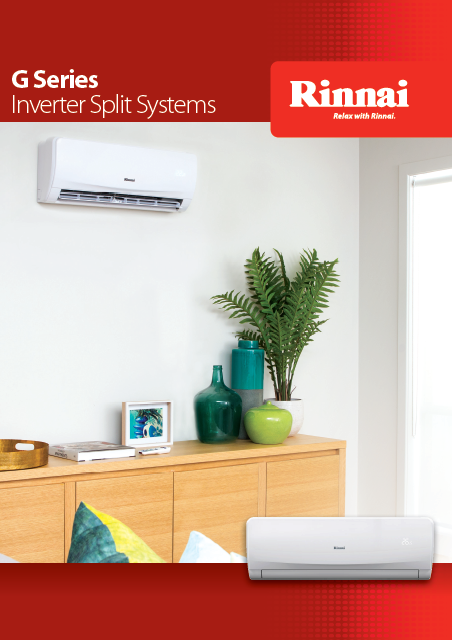 And depending on your needs, it’s also available in console or inbuilt configurations. 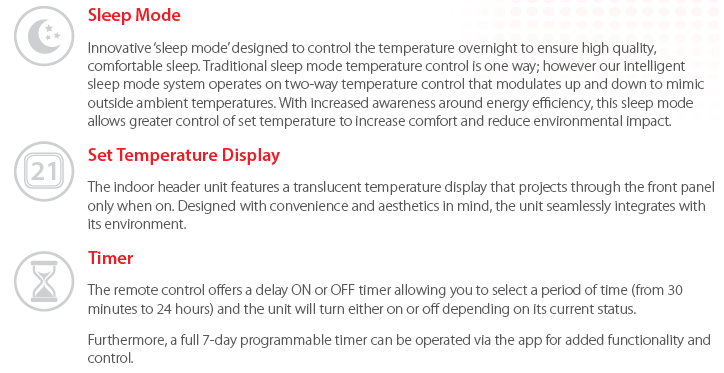 Works as well as it looks.